Erich said: The performance was stress-free, presenting nothing that would be cause for buyer’s remorse, and of a quality notably above what might be expected for the price. 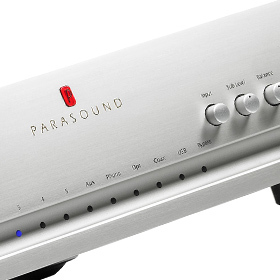 Were I in the market for a preamplifier costing $1100, the Parasound Halo P 5 is the one I would buy. The gist: The perfect centerpiece of a killer sub-$8k system.